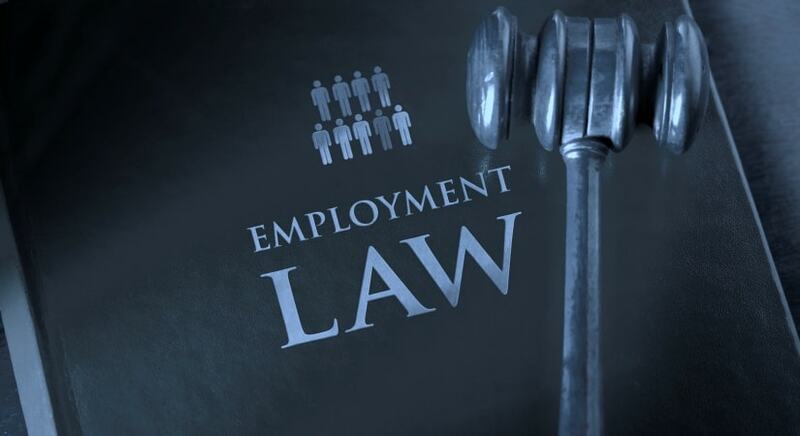 Employment law dissertation topics encompass a wide range of issues and challenges faced in the context of employment, ranging from laws, working conditions, applicable wage rates and so on. With increased incidence in globalization, current employment law topics for research papers usually focus on the international context of employment issues. Topics in employment law range in diversity based on area and level of academic program being followed. Religion and employment laws in the UK- perspectives from academic literature. A historical comparative review of employment laws in the UK before and after leaving the EU. Social work employment- legal perspectives from the UK. Trade unions in the UK- an analysis of employment laws, reforms and enforcement challenges. A comparative review of employment laws in automated industries between the US and Europe. An analysis of the legality of UK's employment tribunal fees. A critical discussion of the salient elements of UK employment law. A comparative review of Islamic headscarves in the UK versus the EU workplace and employment law policies. A review of unfair dismissal laws in the UK. The law behind employee dismissal- perspectives from three countries. Redundancy in the employment model- a view of nations with redundancy benefits. How secure is your job? A review of job security and employment contracts in the UK. Equal employment opportunities- what does the law guide? Basis of discriminations in equal employment policies of UK firms- review of literature. An analysis of employment discrimination laws in the UK . Race, cultural orientation and employment- perspectives from across the globe. Employee selection criteria for a specific position- merit factors and other special criteria for selection in the UK. An analysis of employment laws in the context of gender- policies and practical implementation in the UK. Regulation of employment laws in a global world- review of literature on policy formulation and agents for enforcement. Multinationals- employment law applicability and enforcement issues.